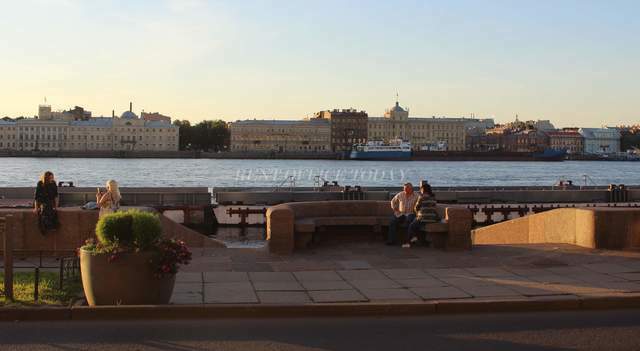 To your attention there is the largest city in Russia, located in the North-West of St. Petersburg, before 1992 known as Petrograd and Leningrad. 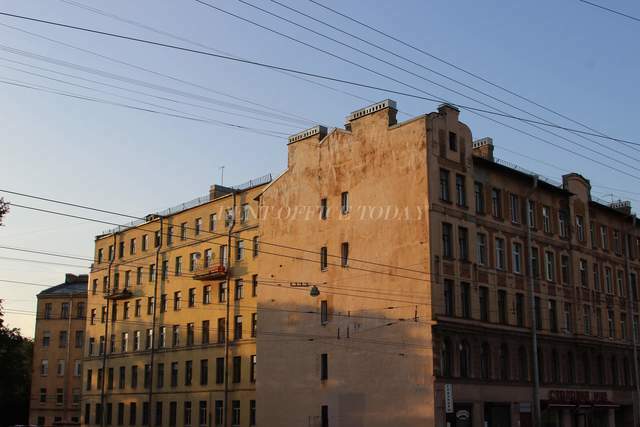 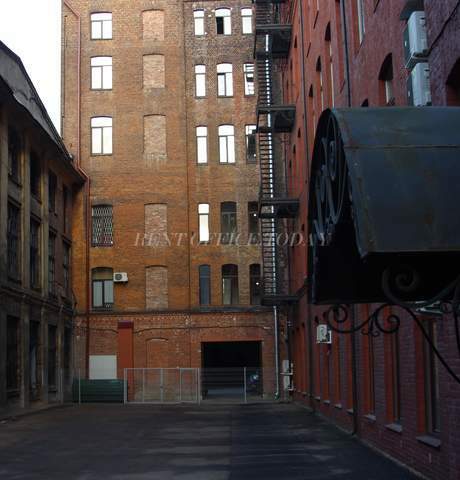 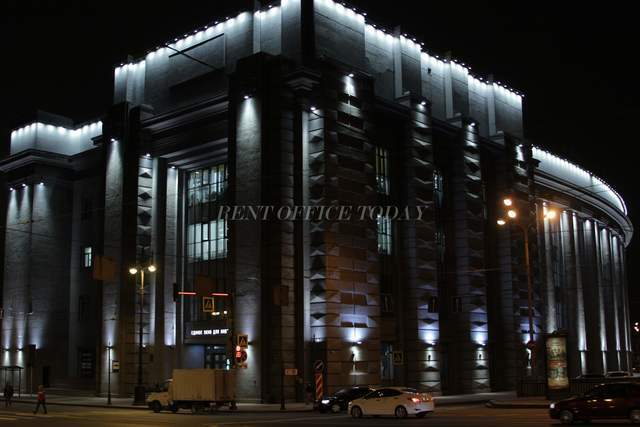 In our catalogue you canlease and rent an office space from the owner with no comission in the most attractive business areas: Central, Vasileostrovsky, Petrogradsky, Admiralteysky and Moskovskywhere the famous palaces and parksare concentrated. 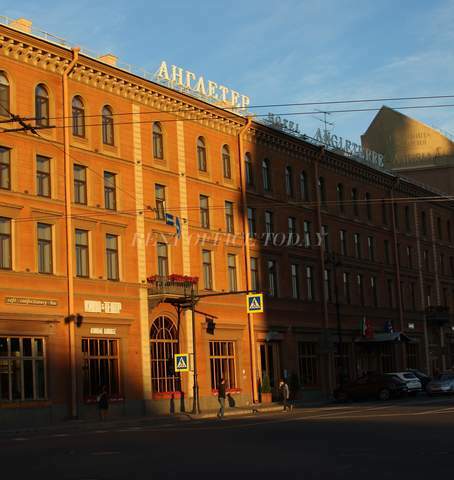 Strategically important for the company's logistics can be a challenge to rent an office close to the countries borderingon Russia – Finland and Estonia – in this case St. Petersburg is the best location. 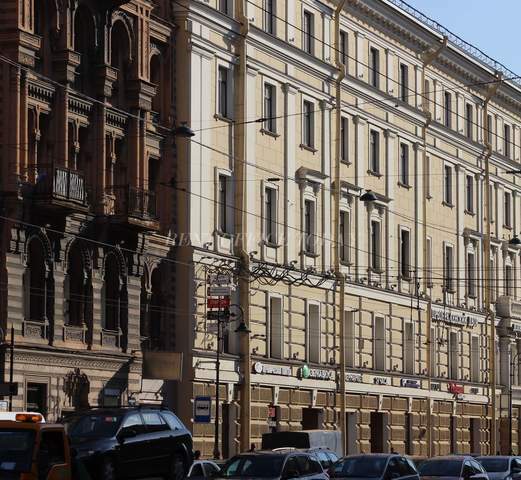 The most expensive property is on the main city way - Nevsky Prospect, where the highest pedestrian trafficis concentrated.